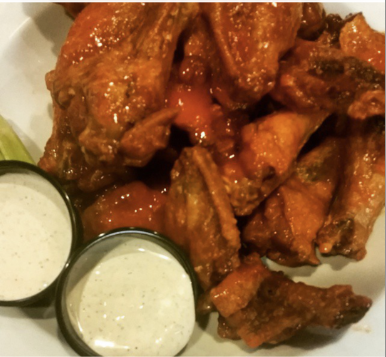 How about a little trivia, tacos and free wings to cheer you up on a gloomy Tuesday? Here you go, Astoria! Every Tuesday. #Tacos & #TriviaNight at @twistandsmashdsports. Tons of giveaways and drink specials! Hosted by Randolph @randomsynergy. Free order of wings for every team. Pitcher for Best Team Name. Pitcher prize for each round winner. Grand Prize $40 & Runner Up $20 Gift Certificates. $3 Whiskey Shots / $3 #CoorsLight Pints / $8 Tacos / 5 for $12 #PBR #Tallboys Buckets. Test your wit and come get lit!